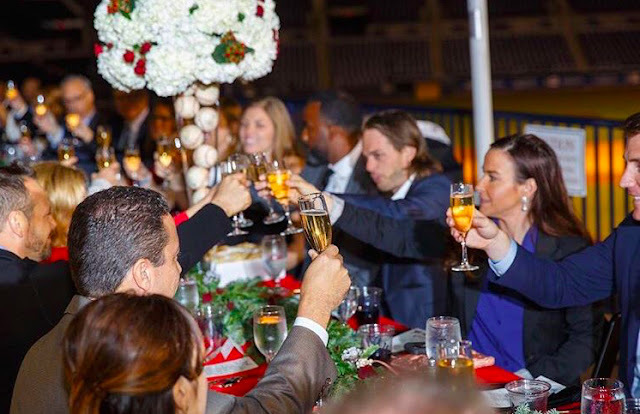 Last year's Holiday Dinner had nearly 100 attendees raising money to support the Denard Span Foundation's efforts to help single-parent families in the Tampa Bay community. 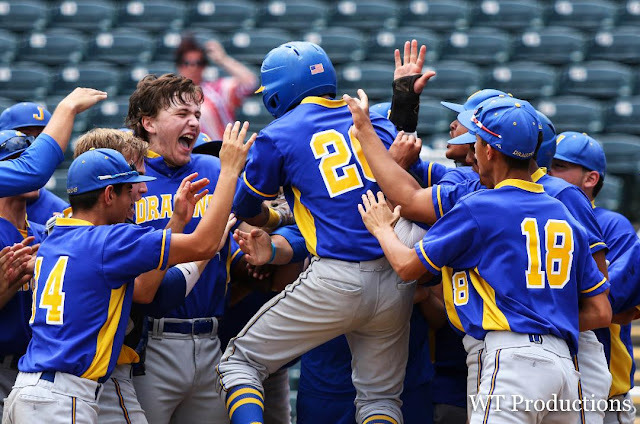 (Photo provided by the Denard Span Foundation. TAMPA – Major League Baseball veteran and Tampa Catholic High School alum Denard Span hopes to again showcase the spirit of giving to single-parent families in his hometown community during this holiday season. 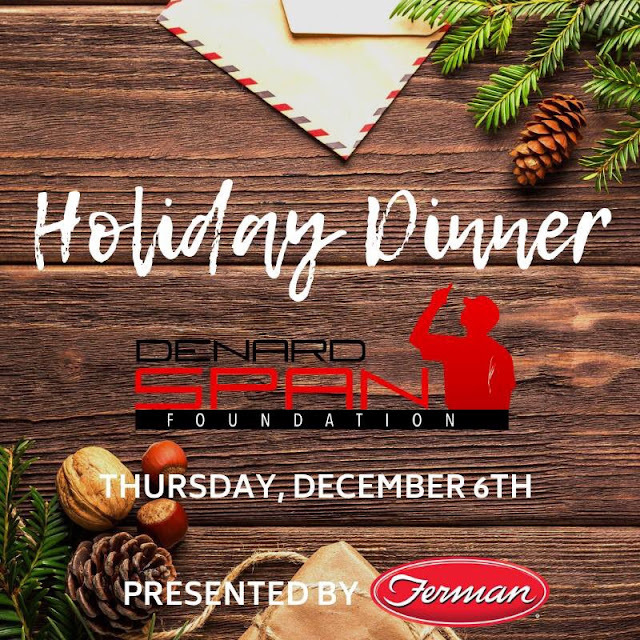 The Denard Span Foundation will host its second annual Holiday Season Dinner at George M. Steinbrenner Field on December 6, from 7:00 to 9:30 p.m. The dinner, sponsored by Ferman Tampa Bay, will consist of appetizers, a multi-course meal, an open bar, with music, and a guest gift bag full of products from various community sponsors of the event. at last year's Holiday Dinner. Last December, the Holiday Season Dinner hosted nearly 100 guests at an ornately decorated, extended family style table and this year, the event hopes to surpass the previous year’s success. Adding to the event this year, will be a first for the organization as the Denard Span Foundation and its corporate sponsor, Ferman Tampa Bay, will be gifting a new car to a family involved with Habitat for Humanity of St. Petersburg. 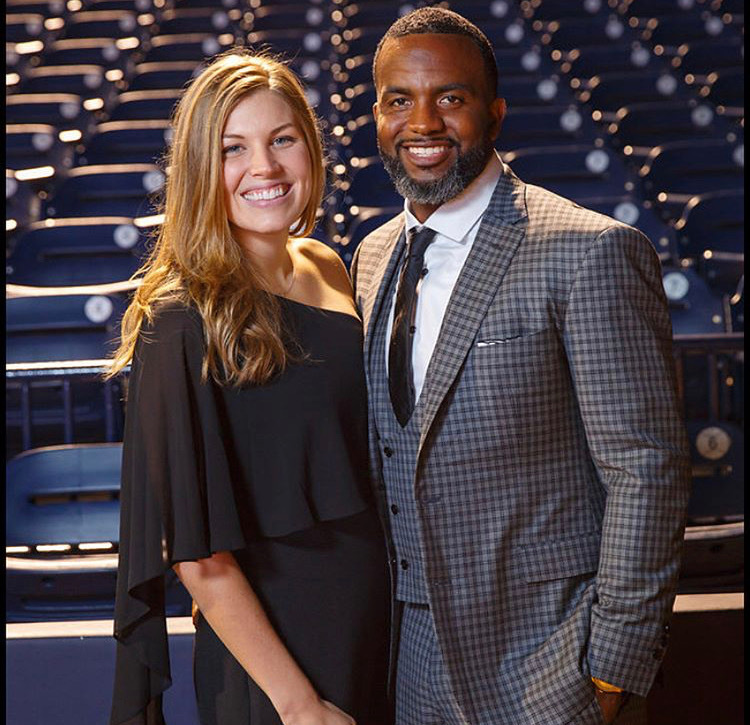 The Foundation and the dinner’s purpose is a personal for Span, a 10-year MLB veteran outfield, who is currently a free agent after playing last season with the Tampa Bay Rays and Seattle Mariners, while also playing for the Minnesota Twins, Washington Nationals and San Francisco Giants. Span, 34, was born in Tampa and was raised by his mother Wanda Wilson in a single-parent home.